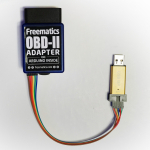 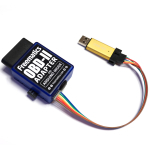 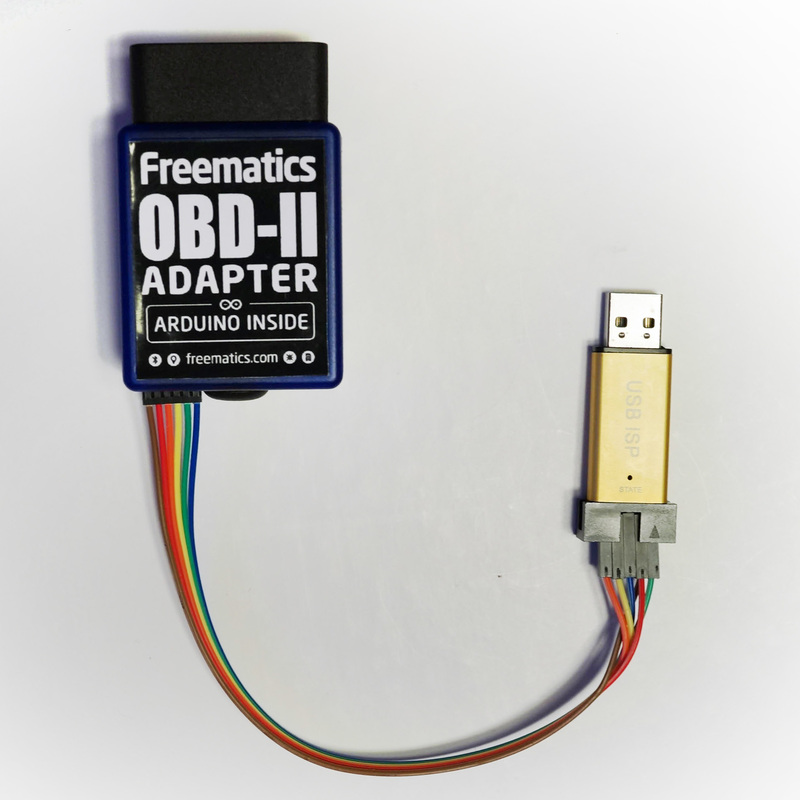 Freematics Vehicle Data Logger is an Arduino compatible OBD-II complaint programmable data logging device featuring OBD-II data reader, high-resolution GPS receiver, 9-axis motion sensor, microSD seat, BLE wireless module, all of which are accessible through Arduino libraries. 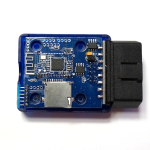 This product envolves from our Kickstarter campaign product in 2014. 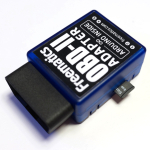 Update: Freematics Vehicle Data Logger V4 has just been released! 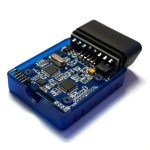 The main controller of Freematics Vehicle Data Logger is an ATMega328P which is same as that on an Arduino UNO and can be reprogrammed with standard Arduino IDE. 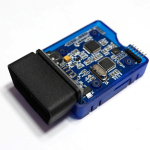 The OBD-II data as well as all the onboard peripherals can be easily accessed through well-maintained Arduino libraries. Compiled sketch are downloaded to the adapter through ICSP (SPI pins) by USBasp or Arduino as ICSP. For more information about programming the Freematics Vehicle Data Logger, please refer to users guide. What’s the difference from all other OBD-II readers? 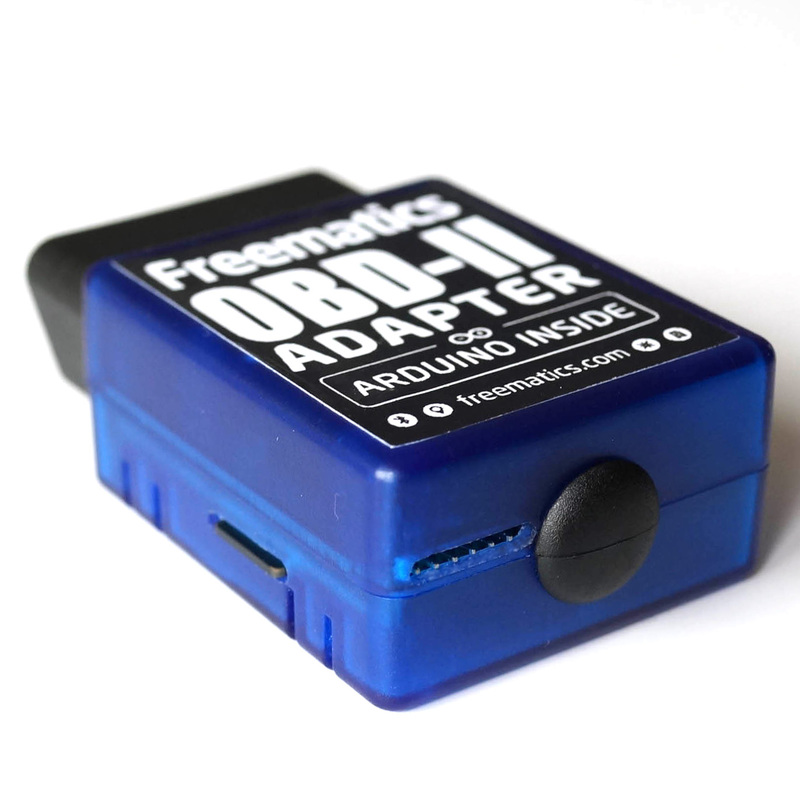 Many people may compare all those widely available OBD-II readers with Freematics Vehicle Data Logger. 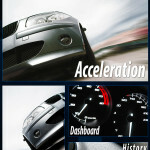 The following table shows their significant differences. 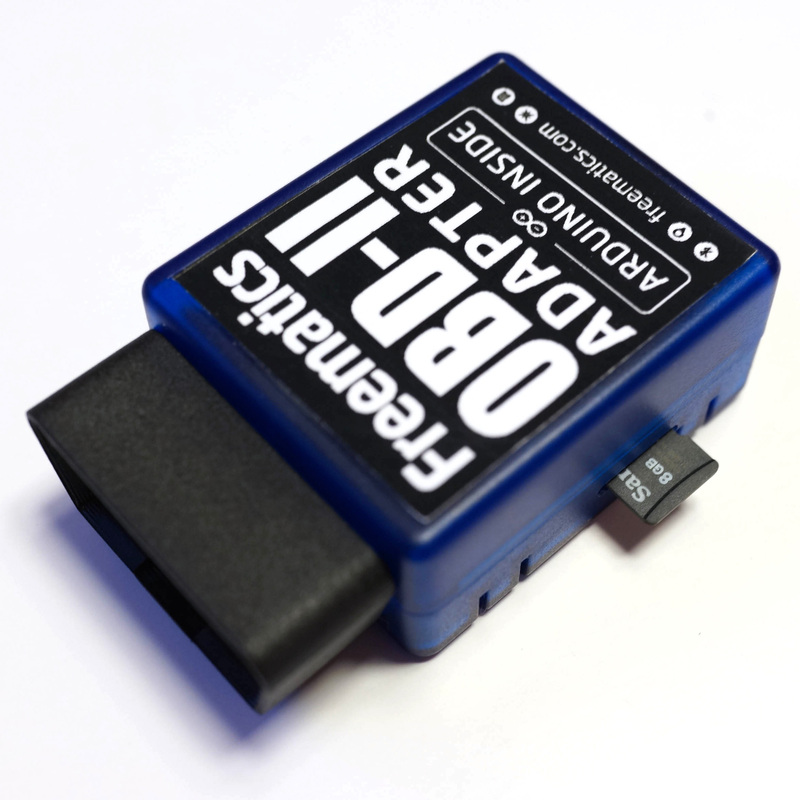 With OBD-II access, built-in GPS and mass-storage, this product can work as an unattended vehicle data logger. 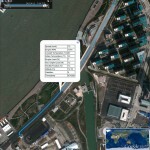 Driving routes can also be recorded together with real-time vehicle data and other sensor data. 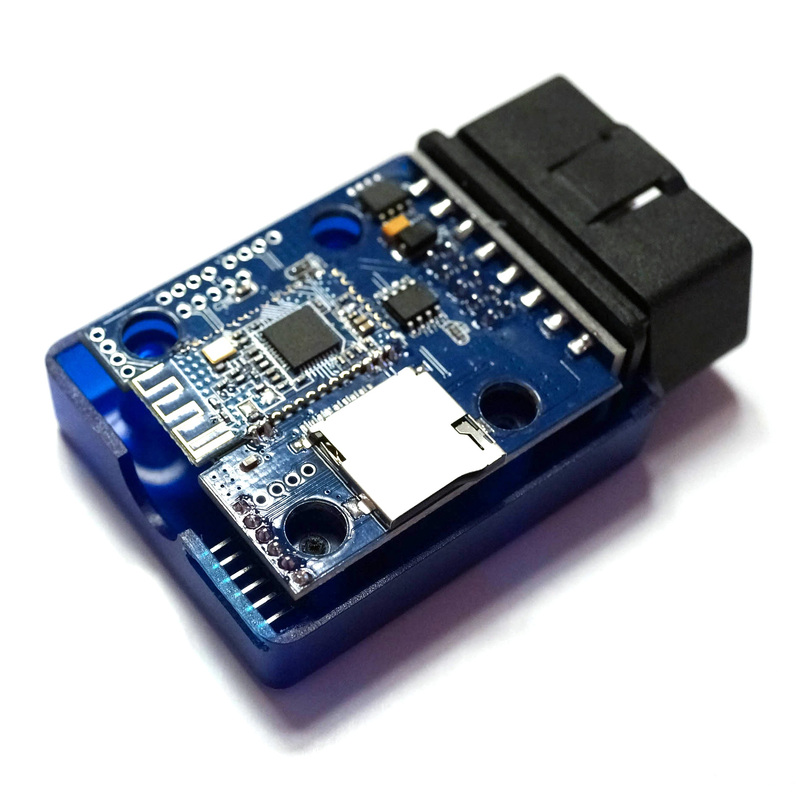 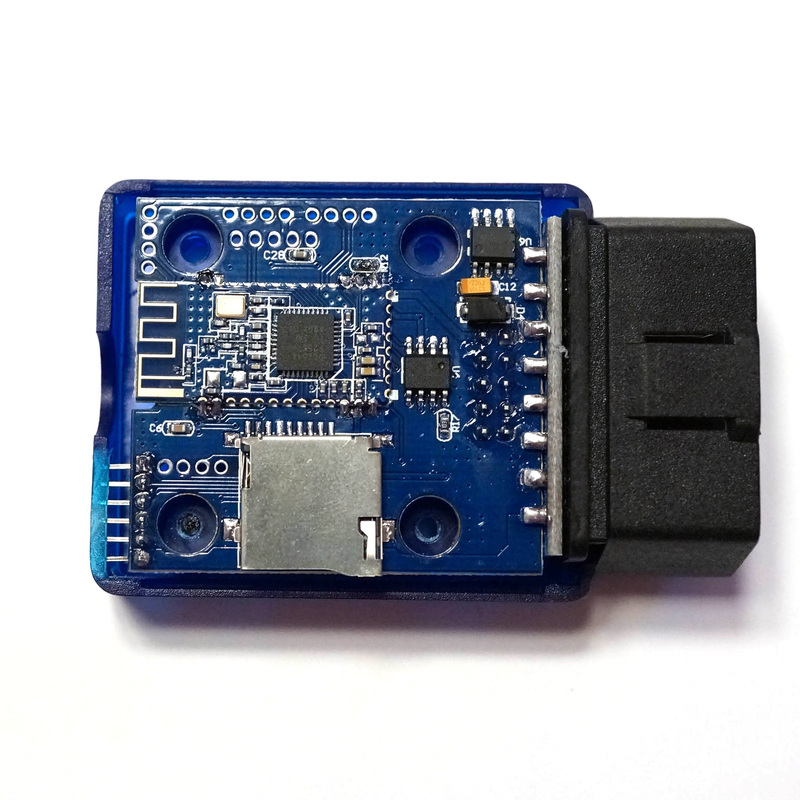 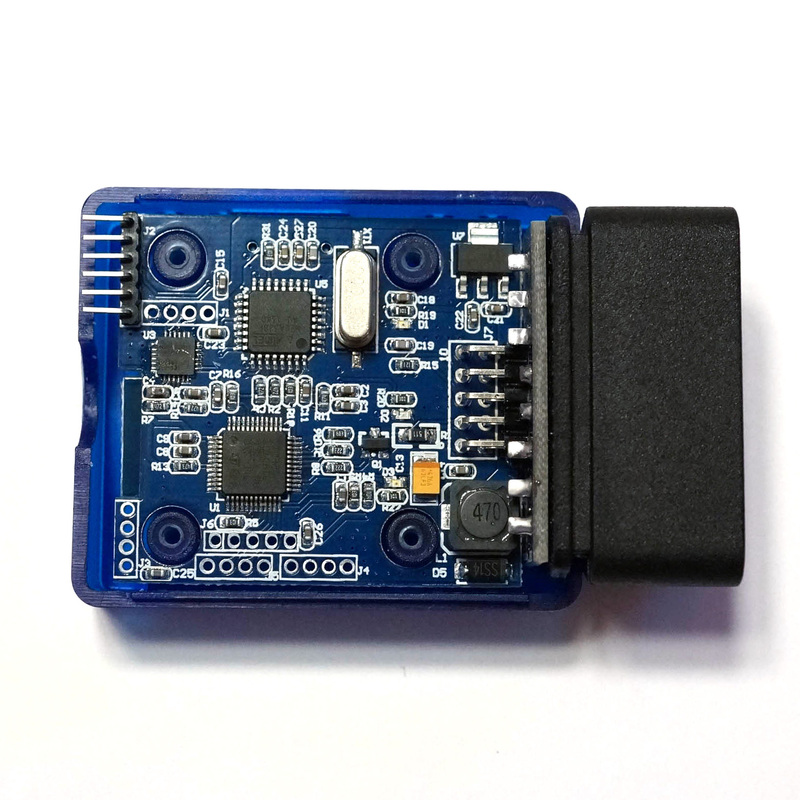 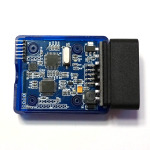 The on-board Bluetooth module provides connectivity with mobile devices like smartphone or tablet which can be used as the live data viewing or history data analysis terminal. 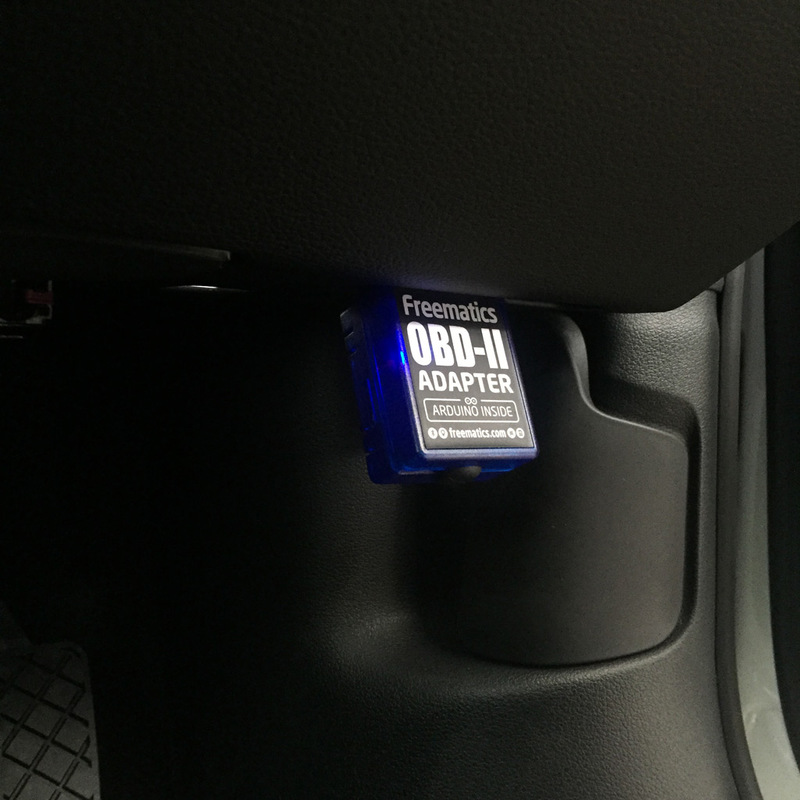 The adapter can work as a wireless data bridge between the vehicle and software applications, either smartphone App or desktop program. 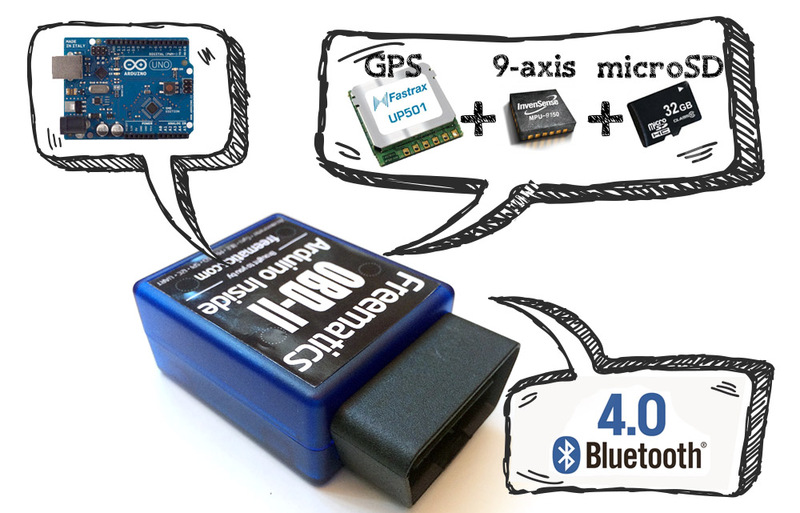 Its advantage over conventional Bluetooth OBD-II reader is that the data can be cached and stored inside the adapter, so that even the smartphone or computer is is disconnected with the adapter, data won’t lose.